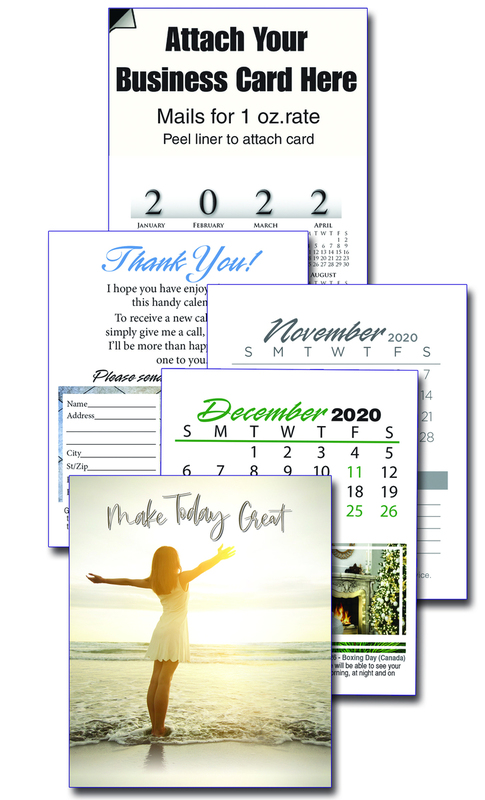 Magnet features adhesive to apply your business card to personalize. 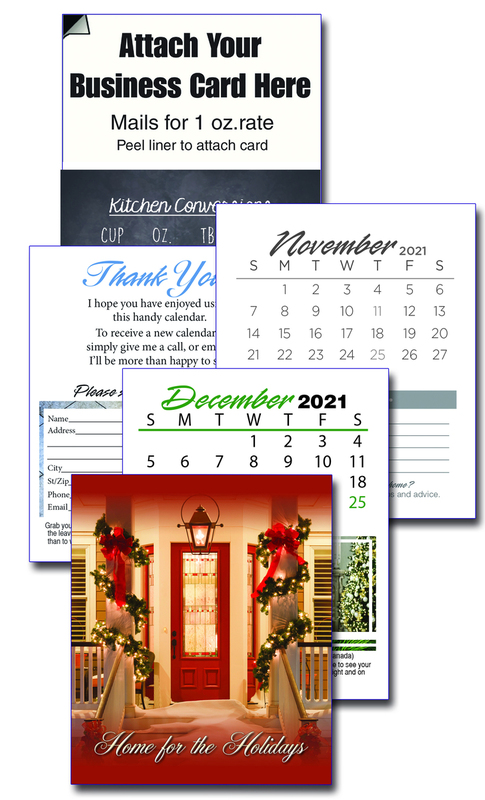 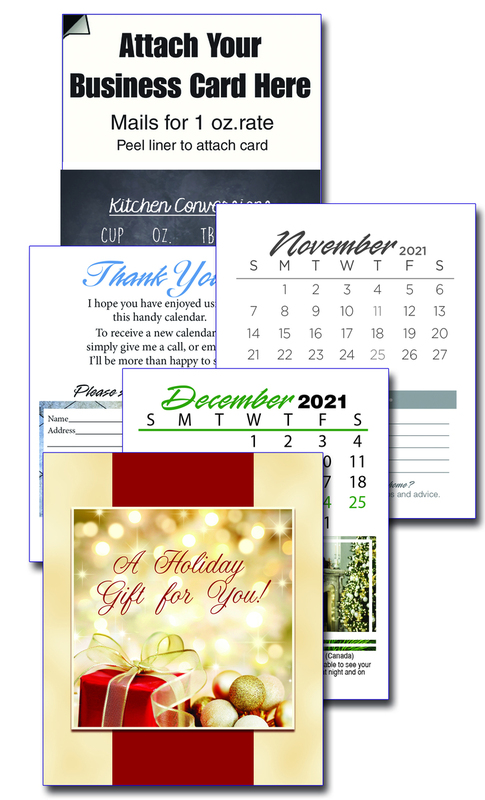 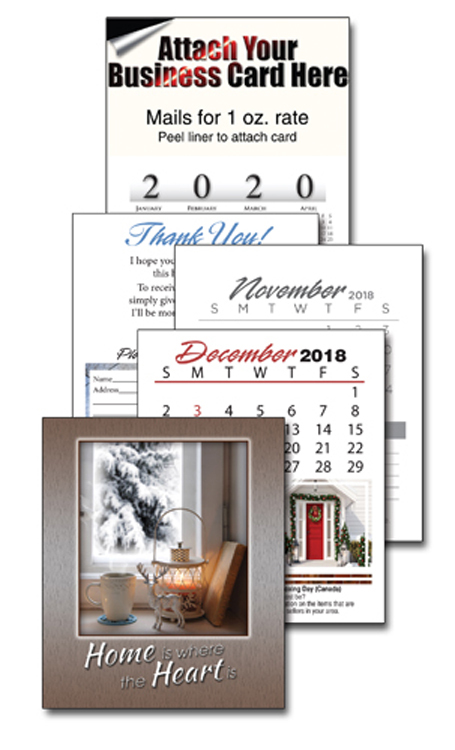 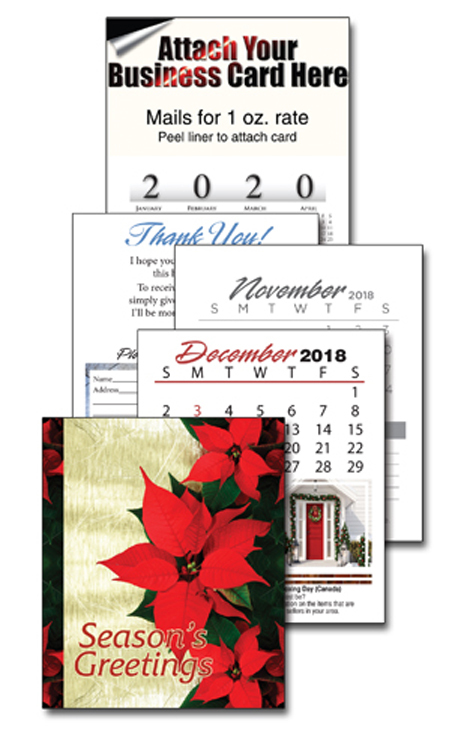 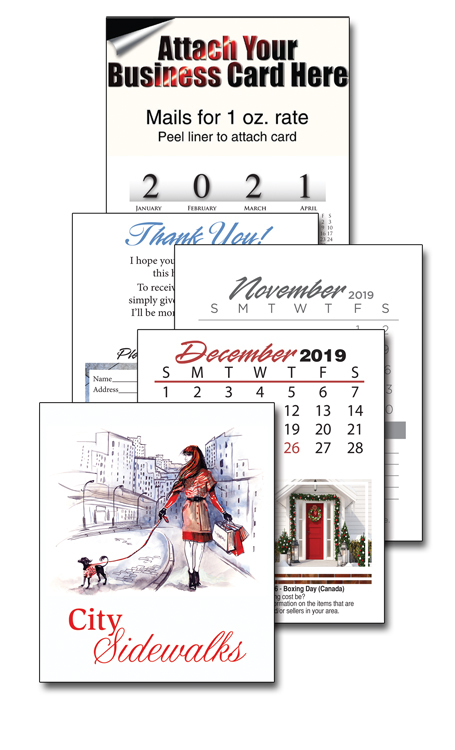 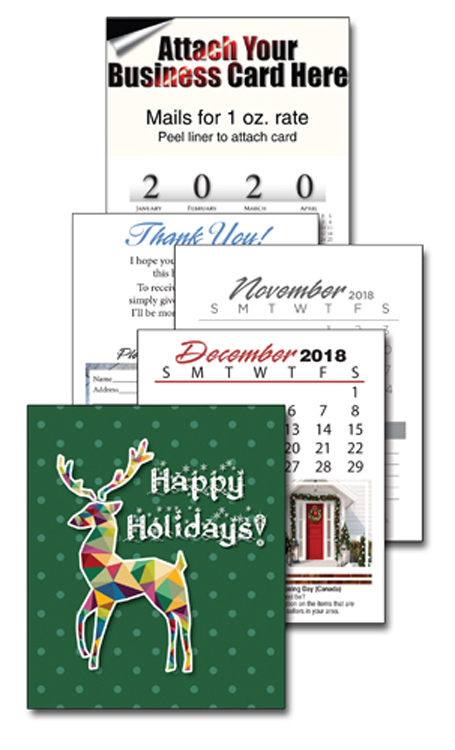 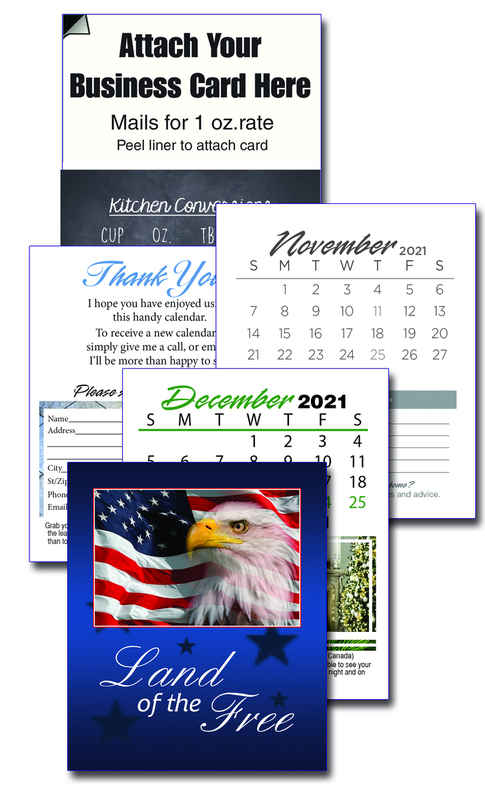 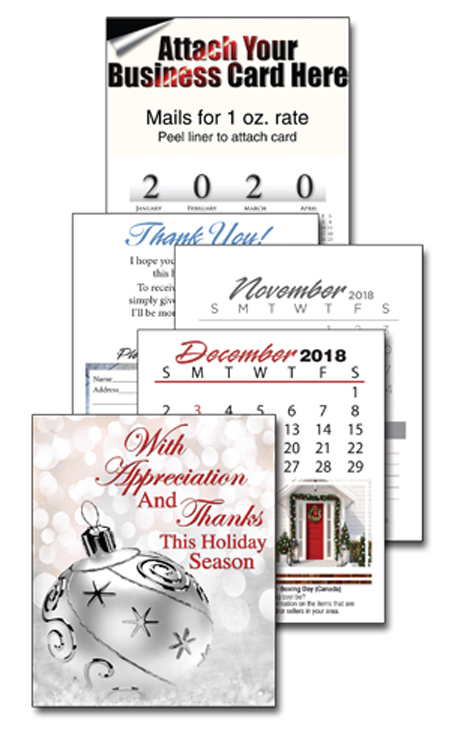 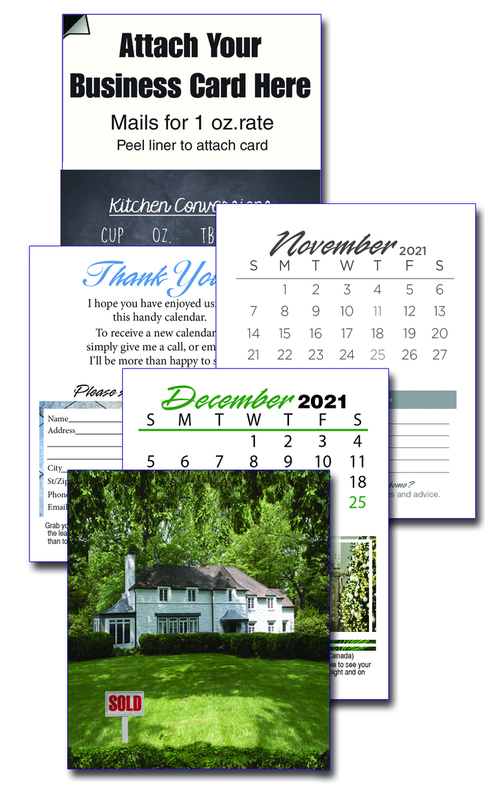 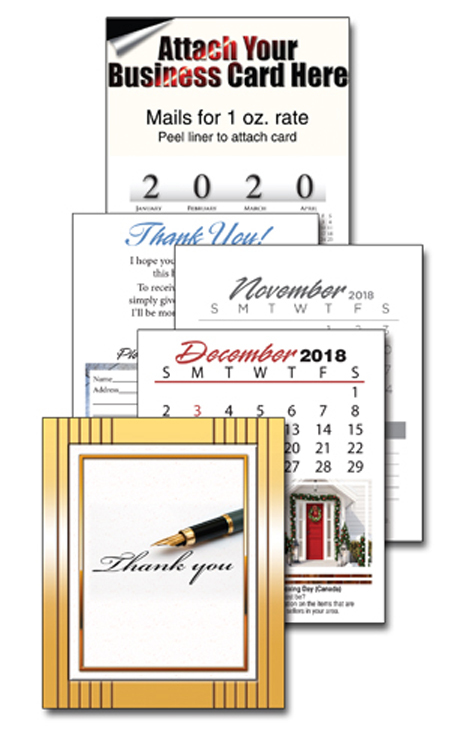 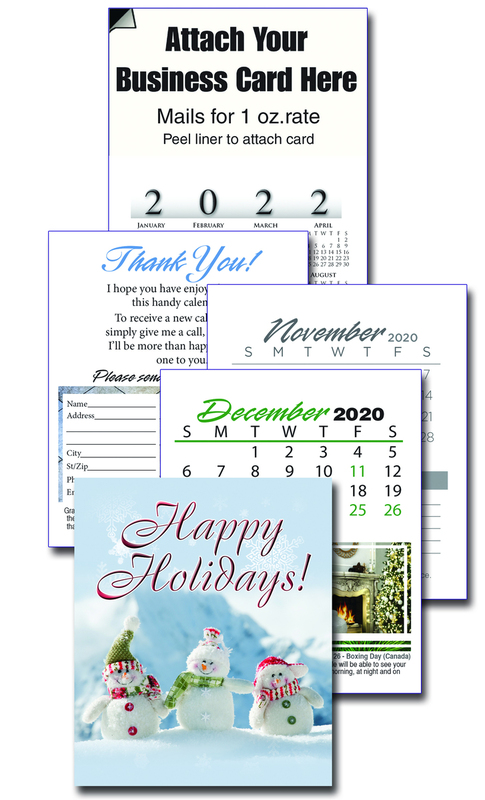 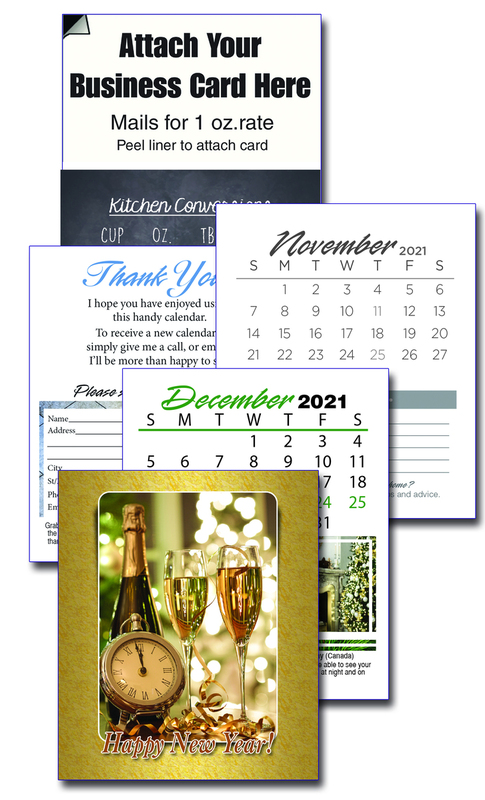 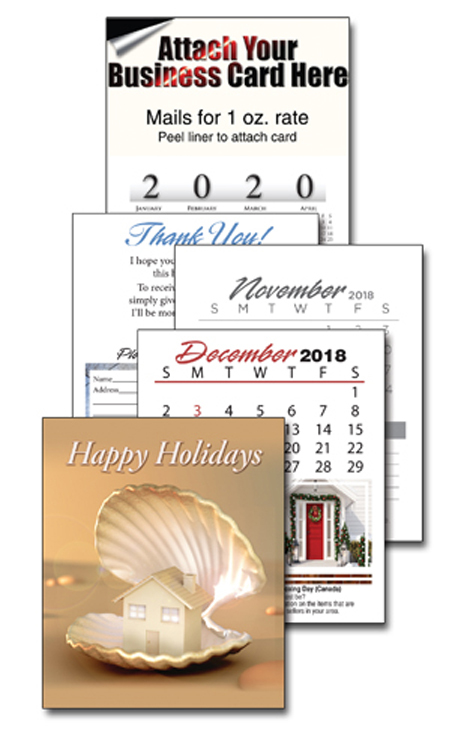 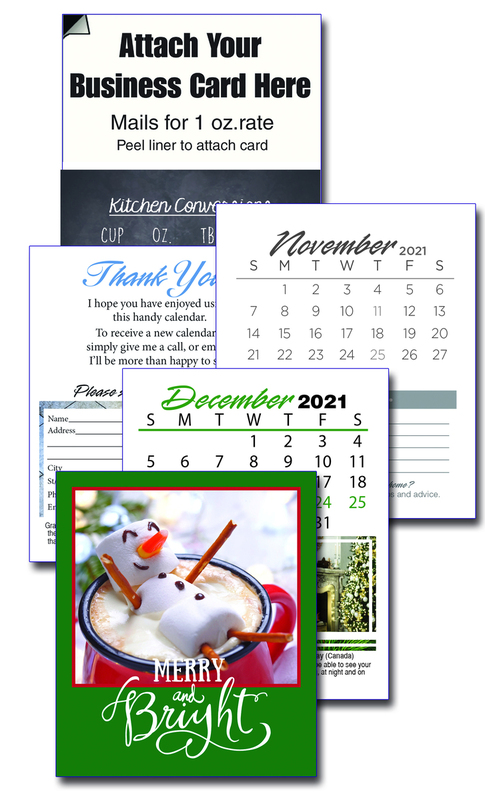 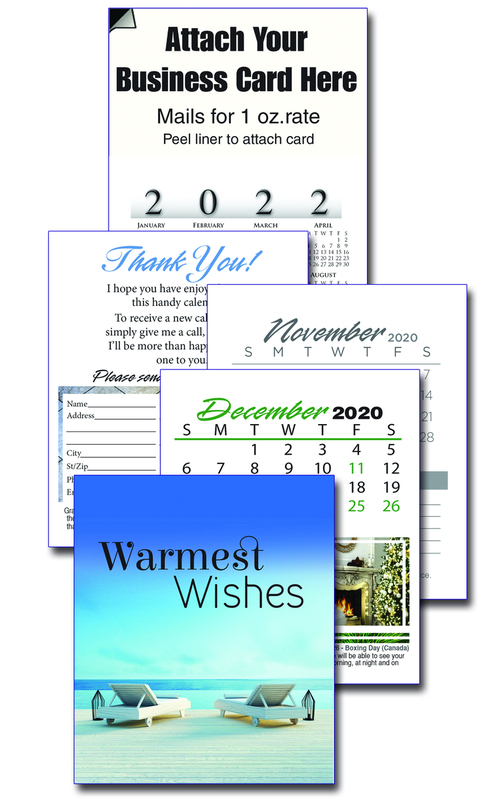 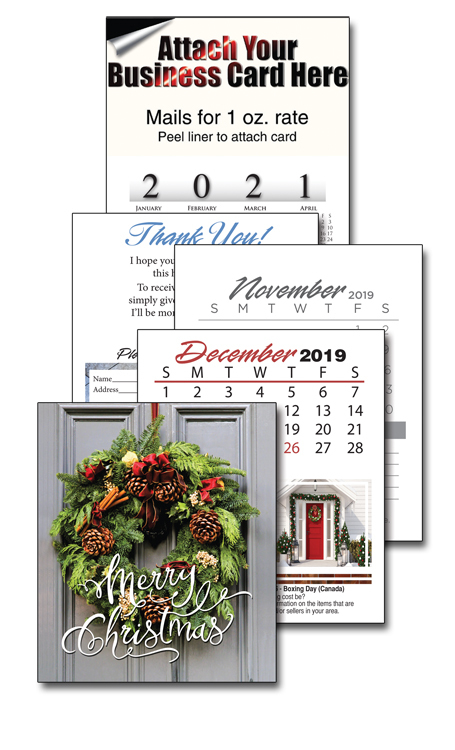 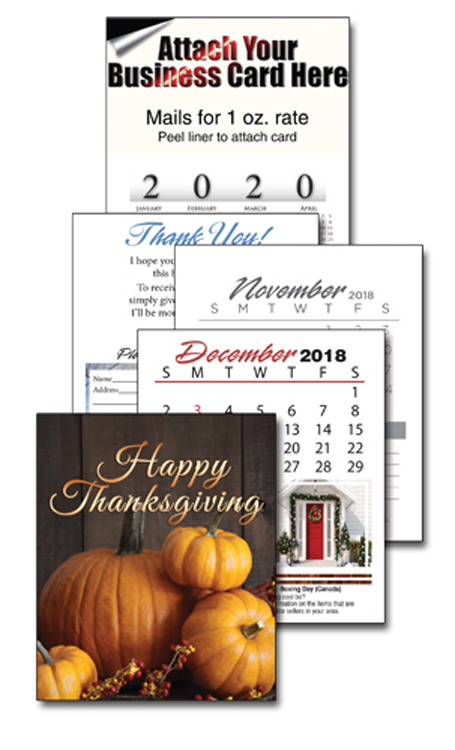 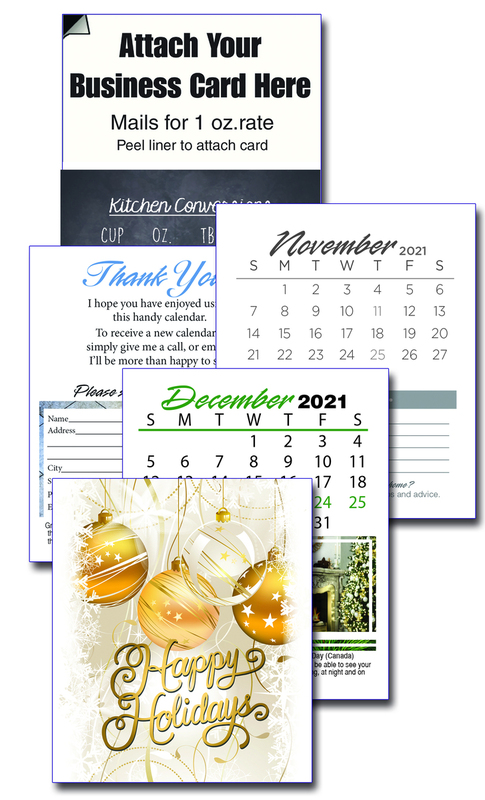 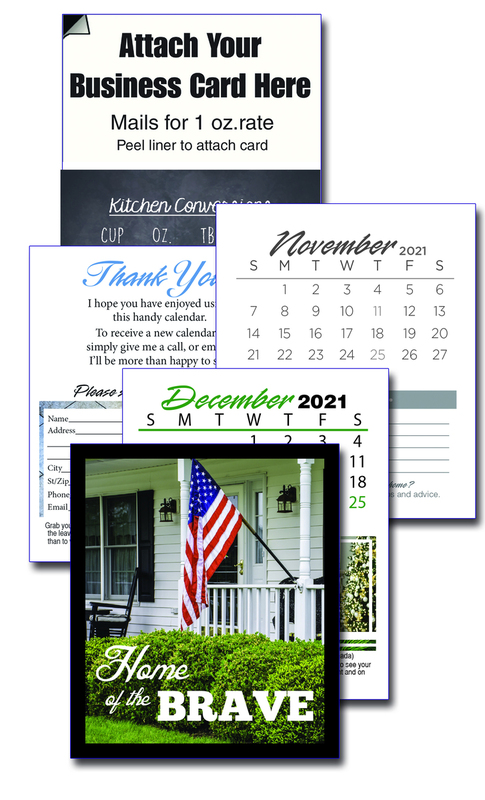 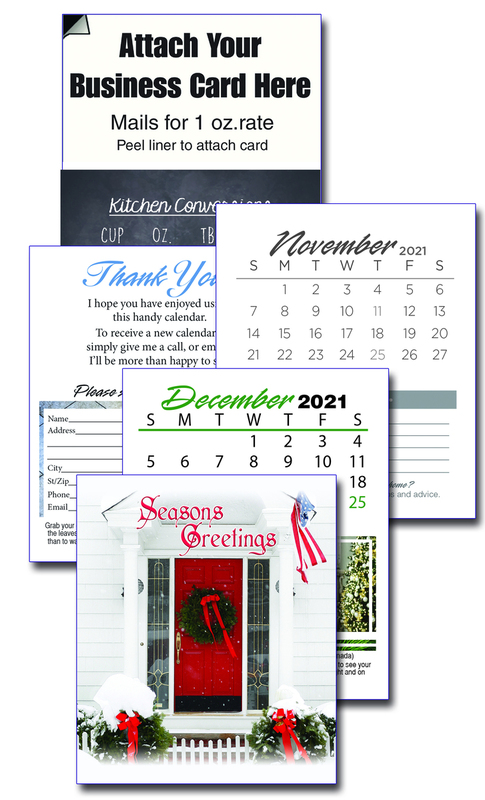 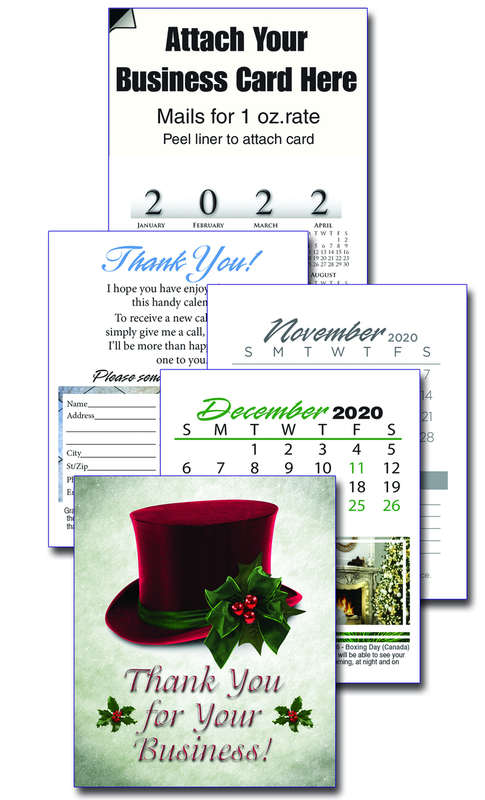 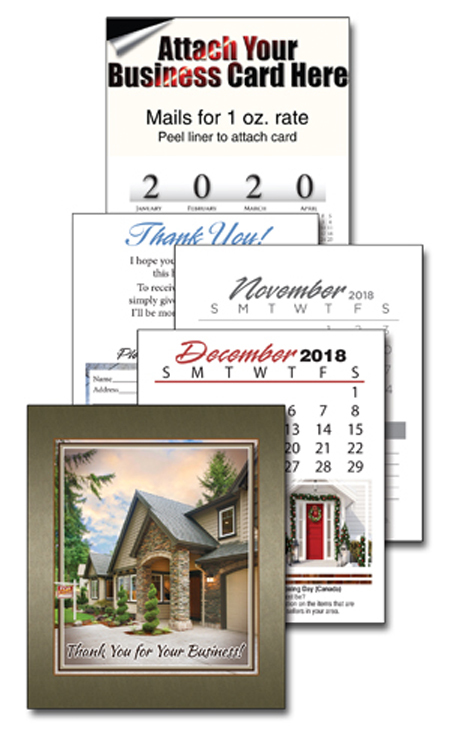 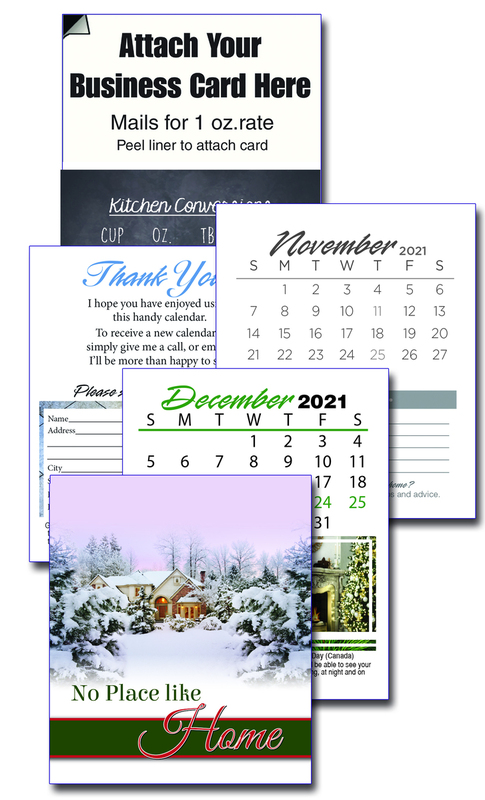 Calendar features full color house picture on each page. 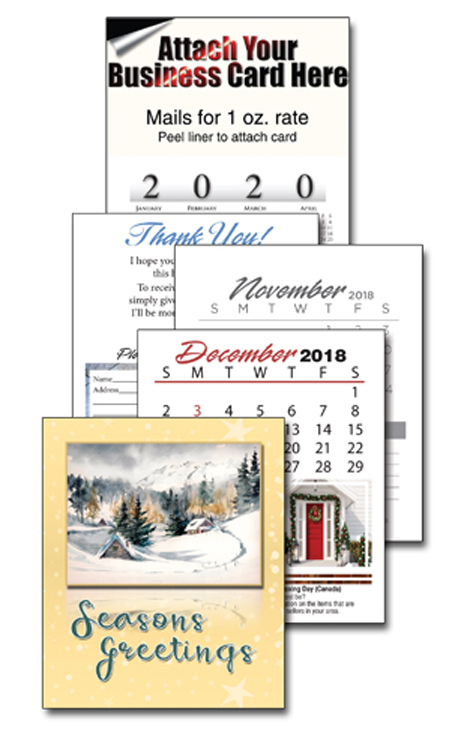 Your choice of 29 classic card covers. 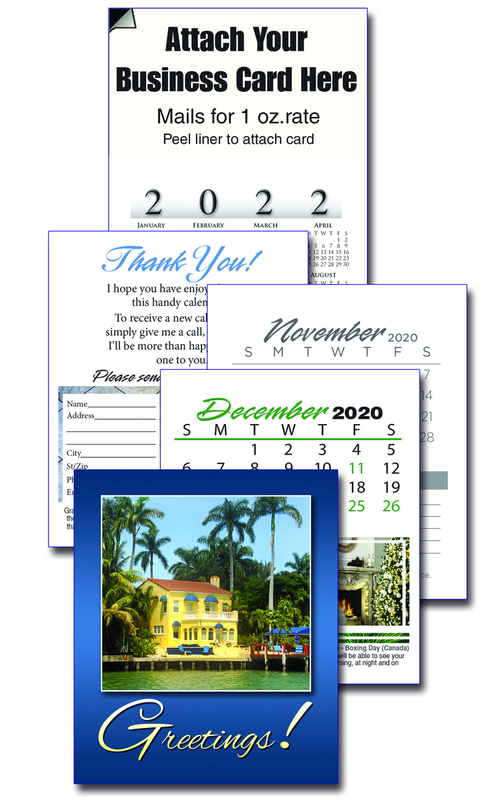 Magnet features adhesive to apply your business card to personalize.